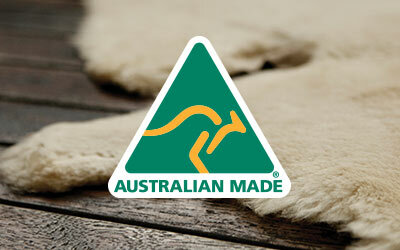 The water resistant EMU Australia Platinum Indigenous Mini, is been made in Australia using the finest Australian double face sheepskin and features a unique indigenous print. 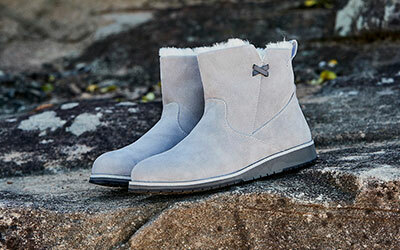 The Limited Edition, Platinum Indigenous Mini is our Australian Made, Australian double face sheepskin boot featuring unique artwork. 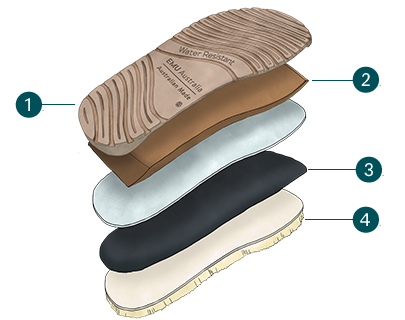 They are water resistant to protect against spillage, and built on a comfortable and supportive sole unit..